Greatly updated and upgraded! 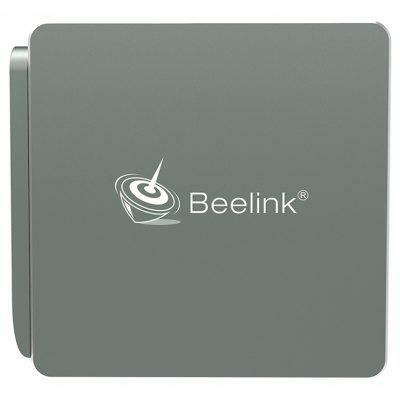 Beelink AP34 mini PC gets more powerful hardware collocation with 8G / 4G of RAM DDR3. It has not only metal material design-aluminum appearance, but also the best way of cooling with a motherboard made of aluminum in a large area. There is no noise. When this stability is exceeded, system automatically shuts down. Want to be notified when the Beelink AP34 Mini PC gets even cheaper? Make sure you snag the best price by entering your email below. We'll email you when the price drops, free! We're tracking the price of the Beelink AP34 Mini PC every day so you know if that deal is really a steal! Check back for to check the best price for this product - and whether its current sale price is really the cheapest it's been! No Beelink AP34 Mini PC coupons found!